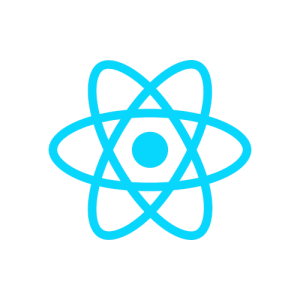 Getting up to speed with React might seem difficult at first, because the buzz words with respect to React (JSX, ES6, Babel, Flux, Redux etc.) may be a bit overwhelming. Various blogs have been written with roads to master React. Somehow I stumbled upon the new course from Wes Bos called React For Beginners. This is a premium course though available from $47. Normally I don’t purchase premium courses for a variety of reasons, the most important possibly that you don’t know what is inside and whether it will be of any help. This course however, promises to create a non-trivial app in a step-by-step manner. On top of that, a free episode is available to check out. Then I made the calculations: how much work do I have to do for $47? And will it be possible to learn enough in that short time to build an app? Probably not so the decision was made: just buy the course and get going. I definitely learned a lot by following this course. I made notes while listening to the episodes and typed along to create the app, rather than using the code that is supplied in the package. In coming posts I will put some of my notes online. Just as a reminder for myself, but maybe it will help you too! I am curious if others also learned React by doing this course or another one or just by reading the docs. Please leave your comments below.